Sigil Magic is a powerful tool. 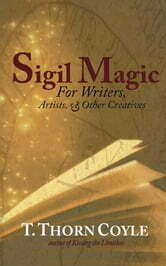 Sigils – magically charged symbolic signatures – can assist us with any creative venture: from writing novels and prepping art shows, to building lives filled with curiosity, wonder, and success. 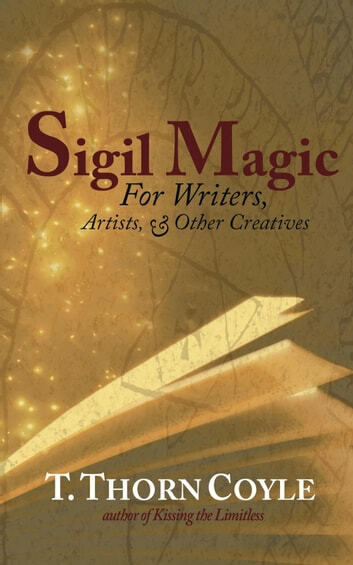 Sigil Magic walks us through a variety of ways to generate and charge up our sigils, and includes instructions for preparation and cleansing, working with intentional statements, and using magical mantras and a variety of sigils types. Take a risk. Make your mark.